SmartTOP is leading the industry to add a unique upgrade to your convertible tops. Enjoy the sunny side of life more efficiently with an even more intelligent control at a fingers touch. 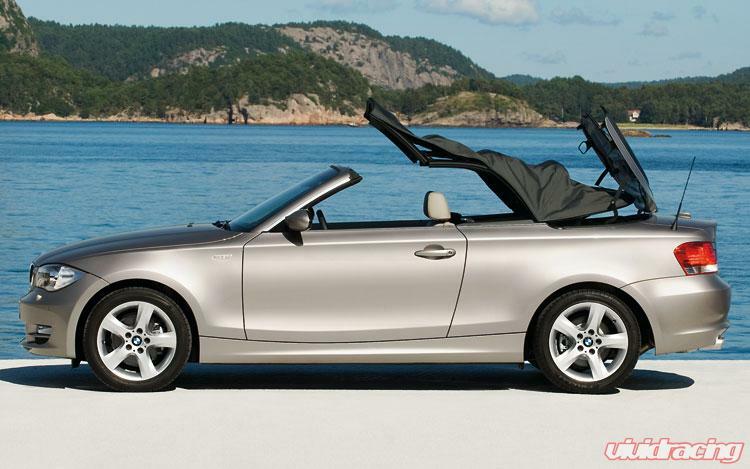 With a push of a button, the ability to open and close your convertible top from a distance becomes a reality. Even when opening the convertible top from a distance wasnt enough, smartTOP has come up with a intuitive design to open the convertible top while driving. No more need to stop and wait, now you can do it on the go. 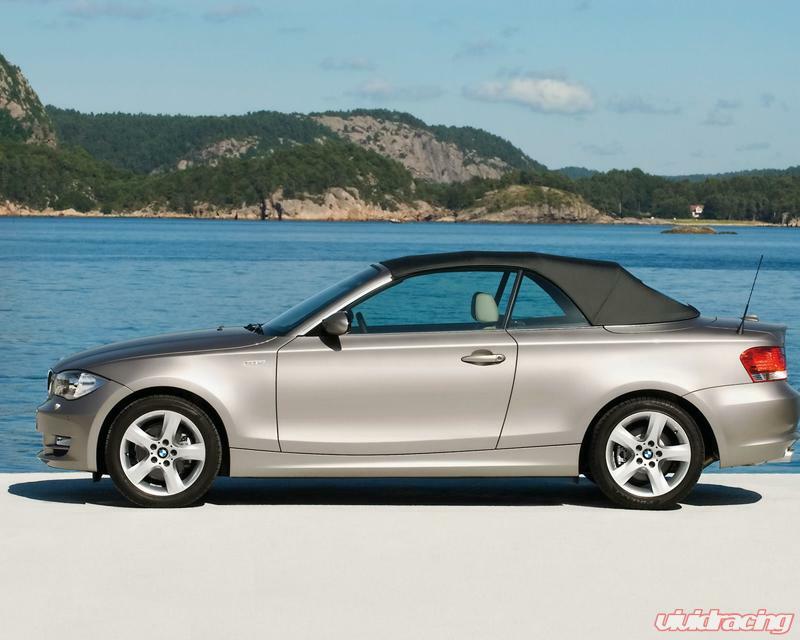 Open/Close your convertible top using the original factory remote control key / key fob. "One-Touch" convertible top operation allows your top to open or close automatically. Configure functions of the module to meet your personal preferences via our signature blinker setup menu. When locking and/or unlocking the car, the horn sounds briefly if desired. 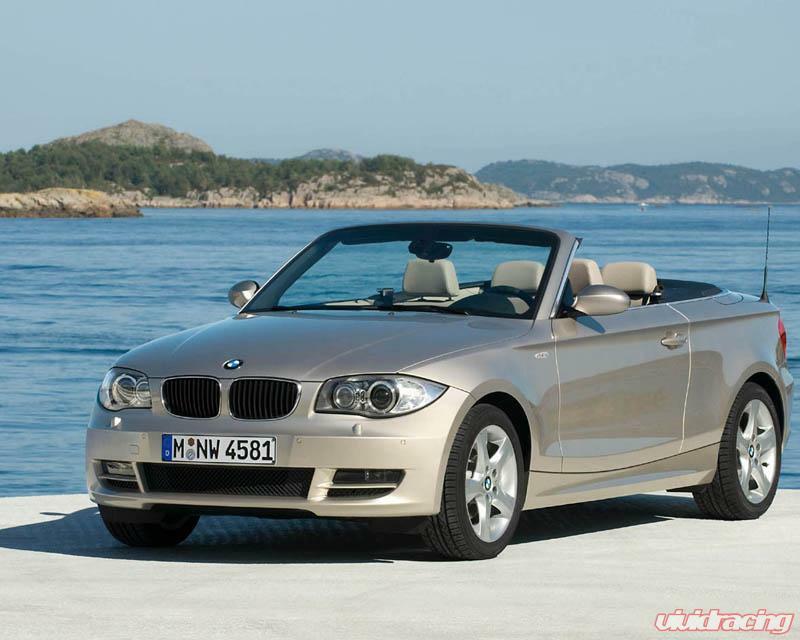 Turning the ignition on or off does not interrupt convertible top operation. This module can be updated using any Windows PC/Laptop with Internet connection. Mods4cars was founded in 2002 with the idea to add a highly demanded feature to the otherwise almost perfect Porsche Boxster: Comfort One-Touch roof operation while driving at slow speeds. The resulting product offered not only that, but also allowed quick and easy installation by just swapping out a relay box, thus leaving no traces and no permanent changes on the vehicle. 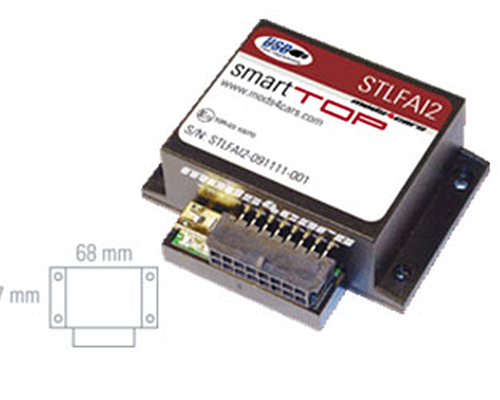 The first SmartTOP roof controller was born. The success of their first products in Germany and Europe prompted them in late 2004 to move operations to the USA, to be able to serve the American market as well as all other English speaking countries such as Australia, UK and South Africa from one central location. Their business has grown to a full-fledged international corporation with an office in Las Vegas and a full line of innovative products as well as distributors and installation partners all over the globe. Being highly specialized in the development and distribution of aftermarket roof- and comfort controllers since 2002 allows them to offer an unsurpassed level of competence and product quality. Their main goal is optimization of each individual product to a maximum in compatibility, usability and intuitive operation. They put greatest effort into development and quality checks of all their products to achieve this goal and meet all expectations of their customers.